If a query is "hard" parsed, oracle produces several execution plan and compares it with the accepted plan in a baseline. If a match is found, oracle picks that plan. Disable affecting plan and moniter for 2 hours.In case if the error has not been stopped or baseline plan is not available then go to step2. If the baseline plan is not available for the affected SQL then just load it using the below SQL. Step 1) Drop the affecting plan and moniter for 2 hours.In case if the error has not been stopped or baseline plan is not available then go to step2. 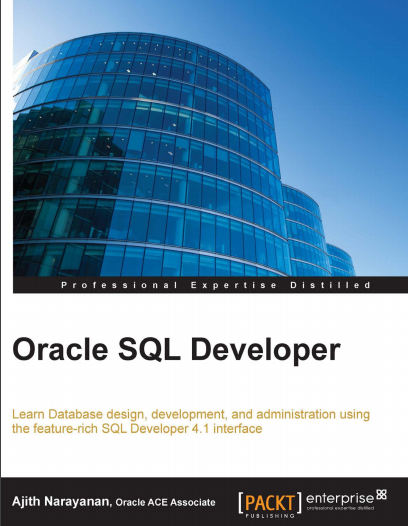 Step 2) If the baseline plan is not available for the affected SQL then just load it using the below SQL. SQL_ID is available in top section of the trace file or you can find it using the v$sql view. sql_handle and plan_name can be found using the below SQL.